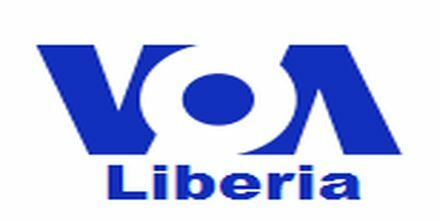 Libweb Radio live broadcasting from Liberia. 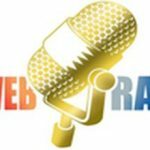 Libweb Radio is fully a non profit radio station that also plays all the time one hundred percent Liberian music from various popular singers and musicians of Liberia. The radio is live 24/7 and covers all the 365 days of programs. 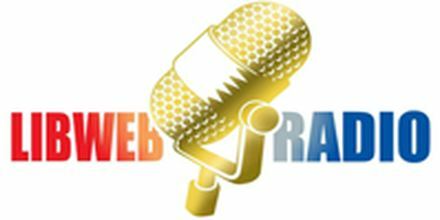 The programs of Libweb Radio has been designed with listeners preference in mind.